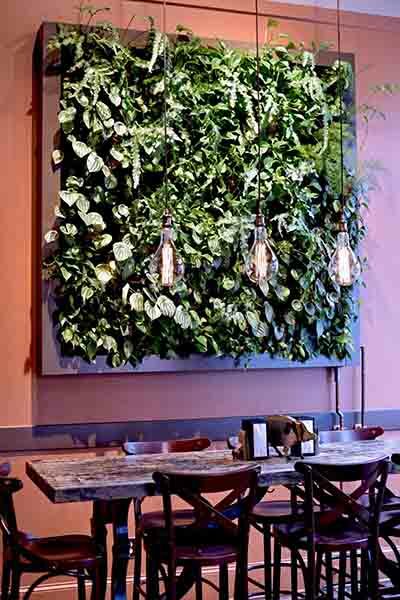 Cúrate Bar de Tapas | living walls | Living Roofs Inc.
A delightful amenity for an award winning restaurant. 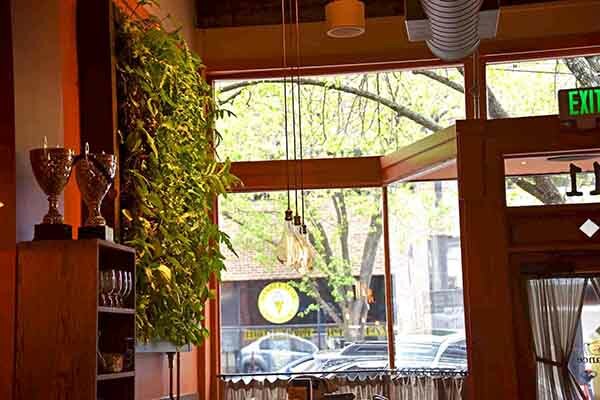 From the very beginning, Chef Katie Button and the rest of the team at Curate, pursued a living wall to elevate the experience of the award winning restaurant. 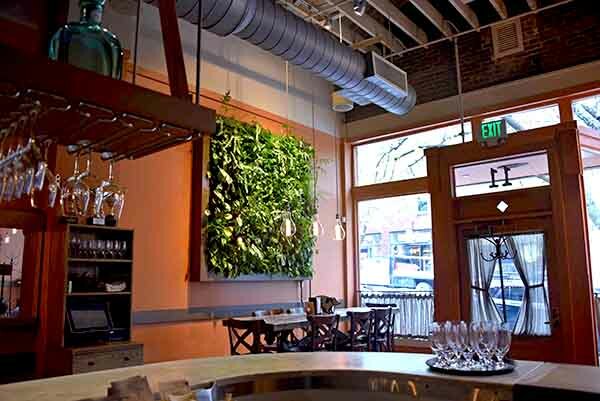 During the expansion of the restaurant, the living wall was removed and relocated to an opposite wall. This time around, a new high tech, modular system was installed which increased plant coverage and reduced maintenance.